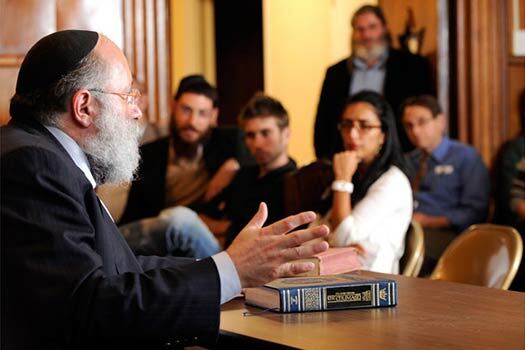 This week’s edition of MyLife: Chassidus Applied with Rabbi Simon Jacobson, Episode 185, will air tonight, Sunday, here on CrownHeights.info, beginning at 8:00pm. 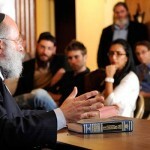 This week Rabbi Jacobson will address the topics: Why Is It Not Enough to Be a Good Jew At Heart? I Feel So Lonely. What Can I Do About It? How Low Has Our Generation Fallen? What Can We Learn from Hashem’s Change in Perspective? Chabad Variations from The Mainstream: The Third Shabbos Meal. What can we learn from Hashem’s change in perspective? Why is it not enough to be a good Jew at heart? I feel so lonely. What can I do about it? How low has our generation fallen? MyLife Essays: Why You Should Be a Giver by Gitis Dovidavitz; Why So Serious? by Moshe Rosner; Alien Thoughts And Temptations by Moshe Raichik. These and other essays can be read online at meaningfullife.com/essays.